The one who says that he never did it, is probably lying. To look something up on Wikipedia. We all did it or do it regularly. 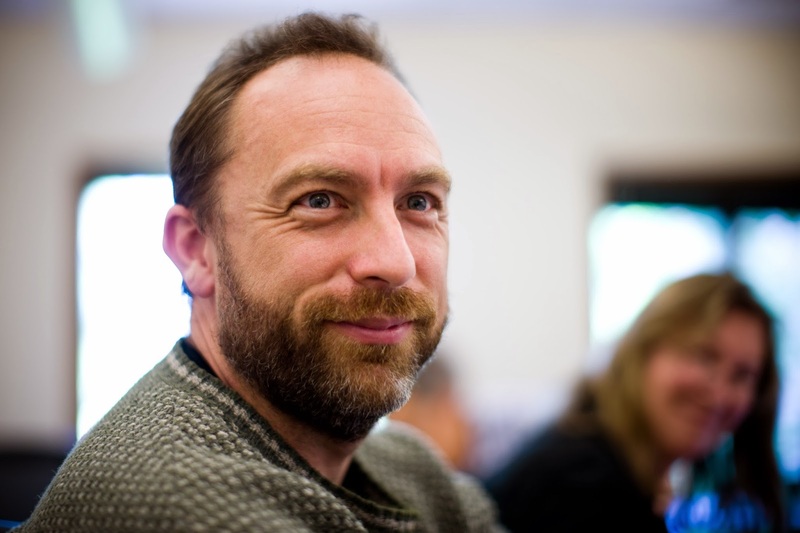 Wikipedia has been the internet phenomenon of the last years, comparable with Facebook or Twitter. It is now the fifth most visited website in the world according to www.ranking.com . And as of January 2010 was Wikipedia 2,2 billion dollars worth. But what is actually Wikipedia? Who is behind it? Can you really rely on it for your information? First let's look a little bit at Wikipedia's history. Wikipedia is an internet encyclopedia. They claim that anyone can write new articles, or add information to existing ones. But the ones like myself, that ever tried to write something on Wikipedia know how far that is from the truth. Just try to write something on Wikipedia and you'll see how quick it is deleted for no clear and apparent reason. Even contradicting their own rules. Try then to protest the deletion to the editor and you'll get no answer or you'll get an answer that doesn't make much sense. Wikipedia claims to be democratically organized, but actually what the editor says is law. It is a closed club where it is almost impossible to get in if you don't share their Zionist mainstream views. I know that by writing this article I throw away any chance I still may have to ever writing something on Wikipedia. But I don't care. My chances were slim anyway. 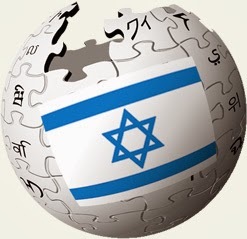 Wikipedia(back then Nupedia), was founded in March 2000 by two Jews, James Wales and Larry Sanger. Sanger was a computer programmer, and Wales was a pornographer. In the begin, Sanger was the chief editor and Wales was the big boss. Wales made a lot of money before the .com bubble burst with his company Bomis, a search engine for pornographic images. After Wikipedia's success any traces of Bomis mysteriously disappeared from Google and even from the Internet Archive. In later interviews Wales denied that Bomis was pornographic, although the downloaded images that people still have from that time tell otherwise. Initially Nupedia had little success, until in 2001 Nupedia went over to a wiki system, and so Nupedia became Wikipedia. From this moment on Wikipedia's rise became meteoric. In 2002 Sanger left the company to take a job as university professor, so Wales alone was in command. By 2006 he was already one of the most powerful men on Earth, and Time Magazine named him that same year as one of the 100 most influential people in the world. He can destroy anyone's carreer and life by posting negative information on Wikipedia and leaving it there for years. That's why nobody dears to critizise him. When you google something, Wikipedia always come as the first result or one of the first ones. There seems to be a strange symbiosis between Wikipedia and Google. Google is another zionist internet company founded also by two Jews and it seems to be totally controlled by the CIA. But that's another question about which I promise I will tell to you some other time. I published this article on November 14th. A few days later it disappeared and I had to publish it again. They also won't let me have AdSense on my blog. Coincidence? Conspiracy? Judge yourself.